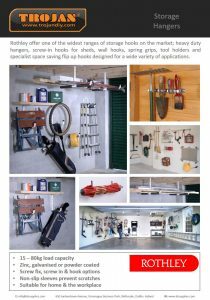 Rothley Ltd is a trade partner brand and is one of Europe's leading suppliers of decorative steel tube, DIY and Hardware products. Rothley has long been recognised as the market leader in decorative tube and fittings, both for retail and manufacturing markets. 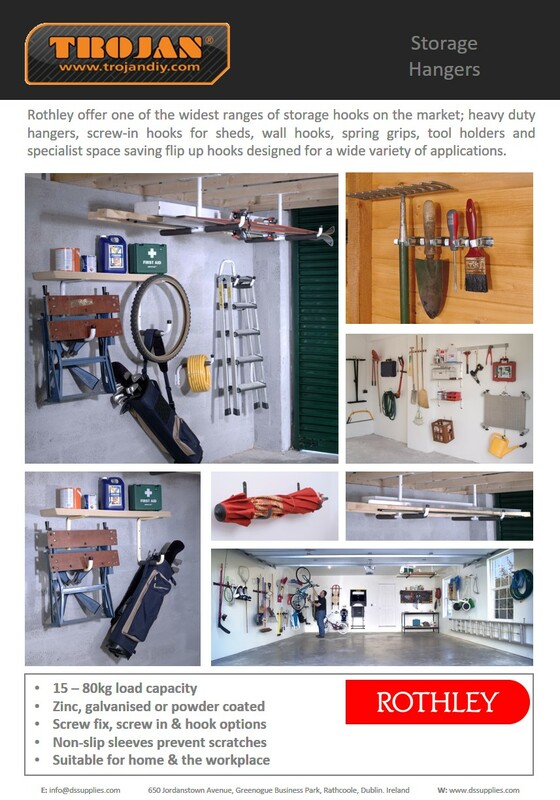 However in recent years Rothley has developed extensive new ranges of stylish and practical DIY and hardware products, many of which have now become market leaders in their own right.